You only pay us when we sell your property – there’s no fee until your house is sold. 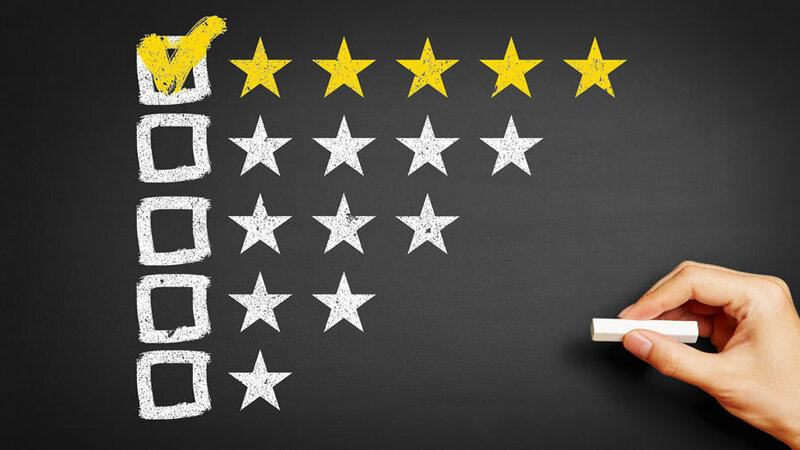 Our agents are motivated and determined throughout the process to make sure we deliver the best results for you in a timely fashion. Our bespoke no sale no fee package also includes a full suite of marketing tools. 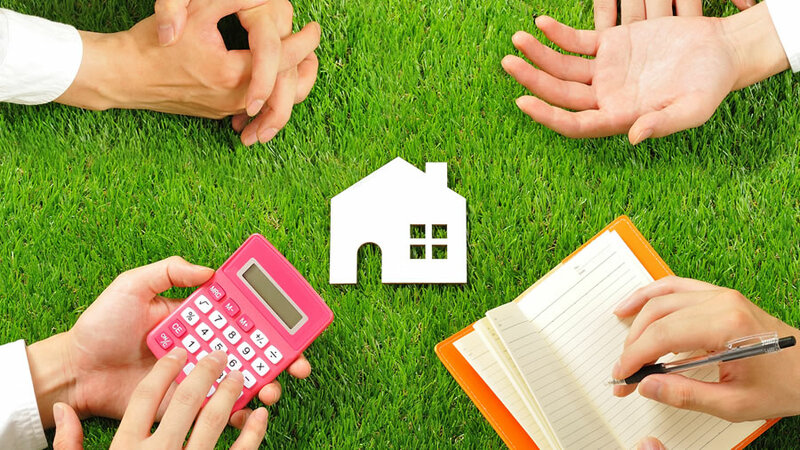 We aim to make selling your home as stress free as possible whilst achieving you best price. We have been helping people move since 1910 so like to think we have the experience, skills and know how to sell your home. Take a look at our step by step guide. 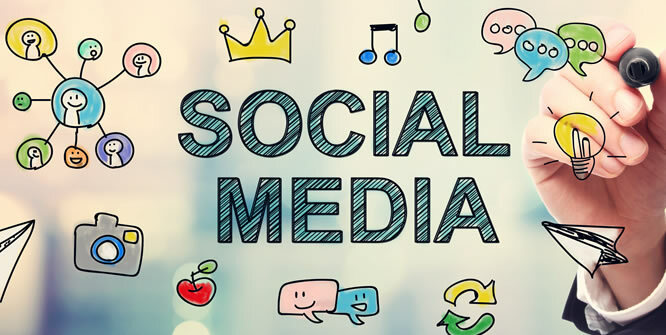 We understand and utilise the power of social media and use it as another means of generating interest in the properties we market. Our in-house marketing team present properties on Facebook and other platforms to make sure your property is seen by the largest audience, our property videos receive in excess of 4000 targeted views each month. 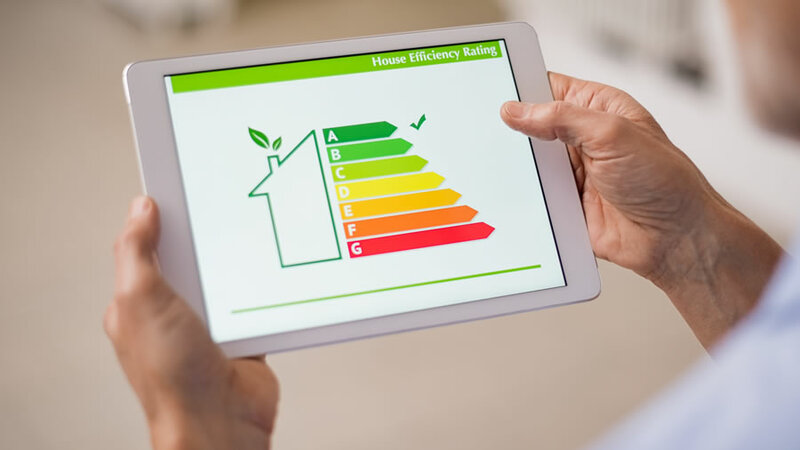 Without a valid Energy Performance Certificate (EPC) your home cannot be marketed and yet we are one of only a few estate agents that provide this FREE OF CHARGE. 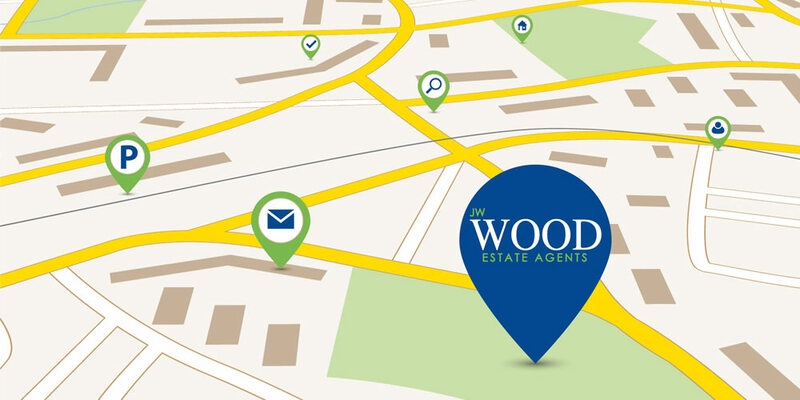 This not only provides the benefit of one less thing for you to have to arrange but also allows our team to market your property without delay. With 6 offices situated throughout County Durham we cover from Darlington to Stanley and everything in-between. Our well-known brand and eye catching window displays boast prime position’s capturing hundreds of daily commuters. Our friendly, experienced and local teams are always close by. We have over the years been the proud recipients of many awards, this success is down to our teams dedication and drive to be the best. 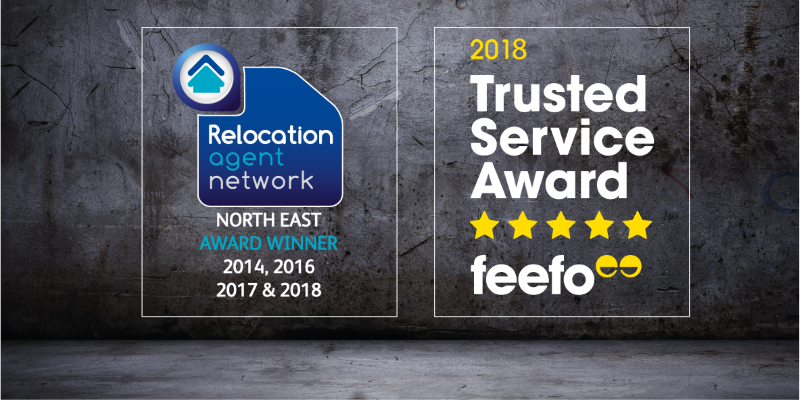 Most recently we won the Feefo Award for outstanding customer service based on reviews from our clients, we also secured our fourth Relocation Agent Network’s prestigious Best Agent North East Regional Award at the Network’s recent Awards Dinner. 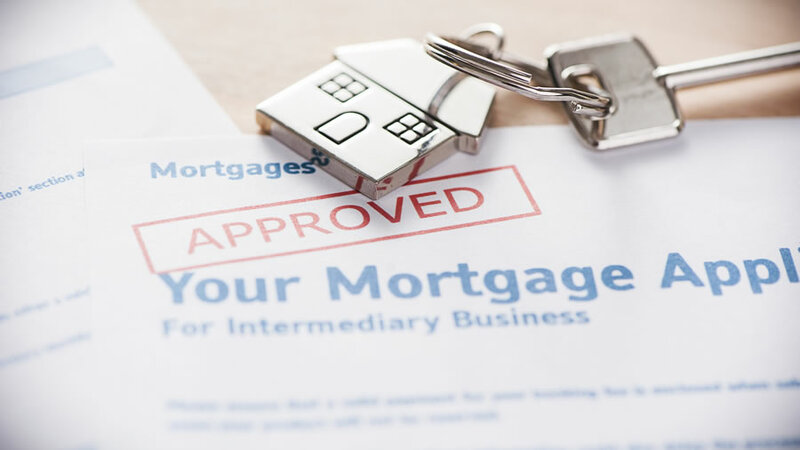 Working alongside the Mortgage Advice Bureau we offer a free no obligation mortgage service. 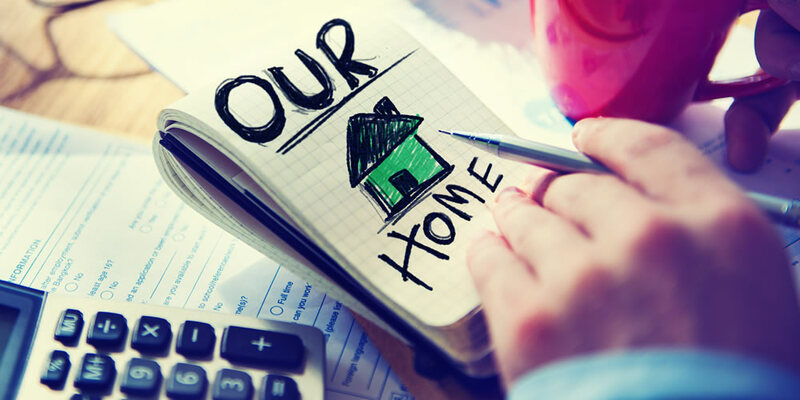 Our team of highly experiences experts can help with sourcing the best deals on the market, arranging first time buyer mortgages, buy to let, help to buy, new builds, self builds and mortgage protection packages. Book a free appointment to speak to one of the team who will be happy to help in any way. 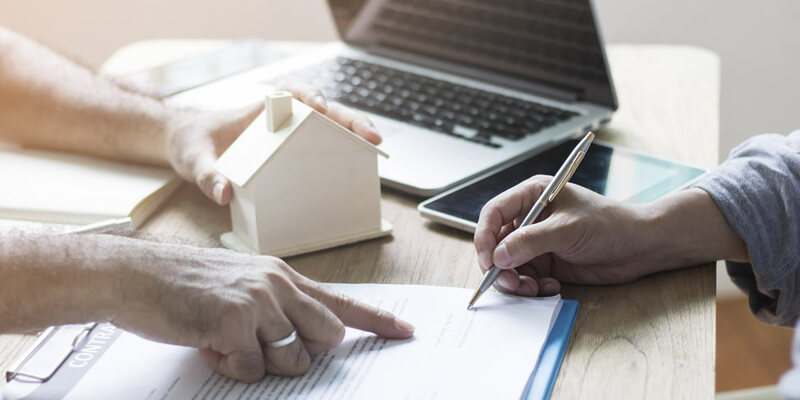 Our home conveyancing service will deal with the legal aspects of selling or purchasing a property, ensuring you exchange contracts in a timely fashion whilst offering you help and support and always keeping you up-to-date throughout the entire process. 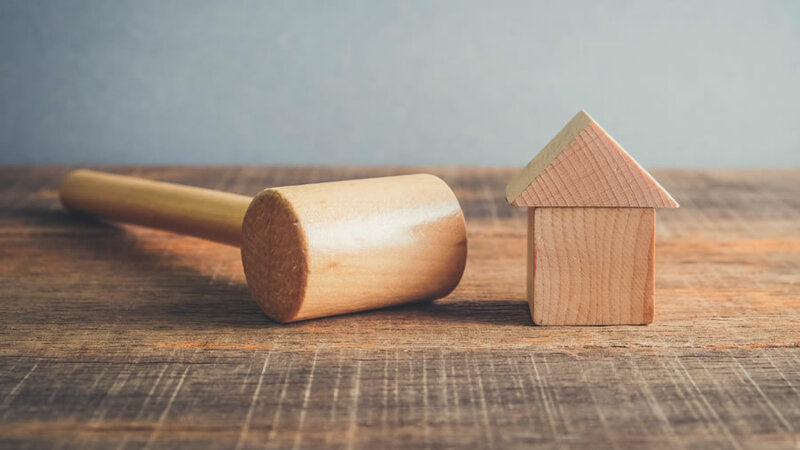 Is selling your home at auction right for you? Selling at auction is more common and a lot less tricky than you think. Auctions offer flexibility and speed of sale if required.. This popular and modern process gives you complete control. Further details are available online using the link below or speak to our trained team for further details . We have over the years been the proud recipients of many awards, this success is down to our teams dedication and drive. Most recently we were recognised by Feefo the international independent review specialists for our outstanding customer service based on genuine feedback from our clients, we were also awarded the prestigious ‘Best Agent – North East’ by the Relocation Agent Network for our outstanding committed to customer and business innovation for the third time.